The IL200.125 traditional incandescent bulbs are supplied with every Integral Lighting xenon fixture. 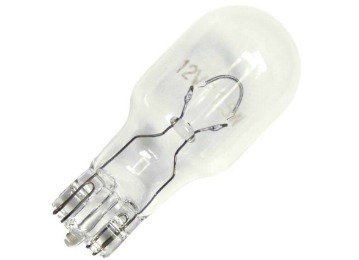 They can be used in any of our xenon fixtures and are available in a pack of 10 bulbs. View our Specifications tab for more information.